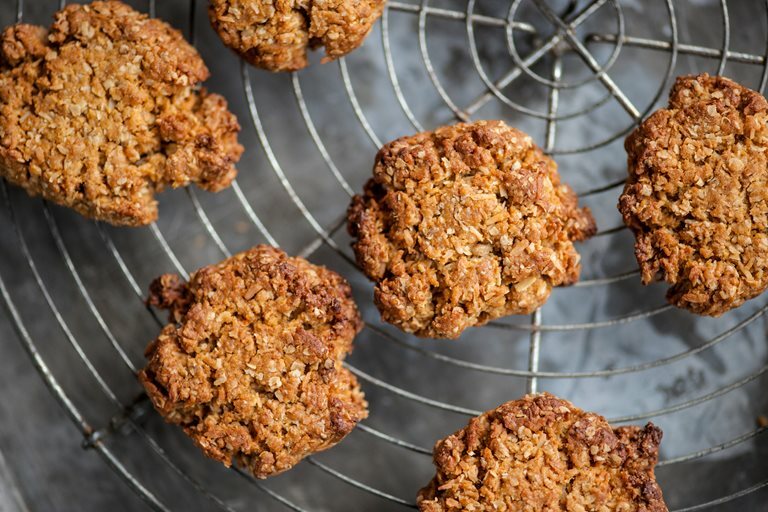 This coconut biscuit recipe from Andy Waters is a fun and simple biscuit to prepare from pantry essentials you may already have in your cupboard. Children can help by rolling and flattening the dough on the baking tray. 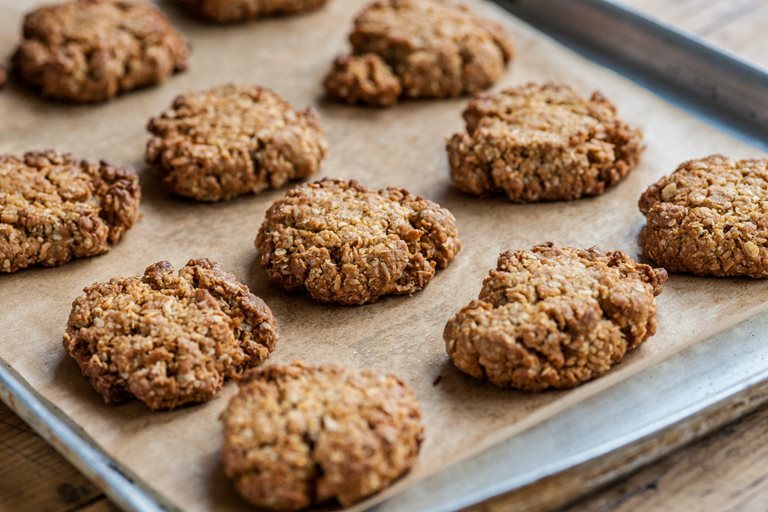 Make these cookies as a sweet snack or a lunchbox treat for kids to enjoy.